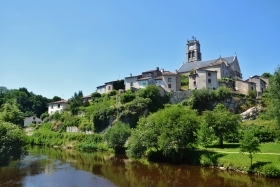 You can hire bikes in the Haute Vienne with BikeHire Direct! BikeHire Direct Haute Vienne make it easy for you to rent bikes in the Haute Vienne - there is no need to have the extra hassle of transporting your own bikes... let us know where you are staying and we will deliver bikes directly to your holiday accommodation ready for you to enjoy on your holiday! For more information visit the 'Contact Us' page to find out about hiring bikes with BikeHire Direct Haute Vienne! Nestled in the heart of France, the Haute Vienne is one of the most rural and unspoilt regions of the country. Lush green countryside is a nature lovers dream, with rolling hills leading to vast lakes and waterfalls, along with out of the way gems to discover. At its centre, the city of fire, Limoges renowned for its porcelain, stained glass and intricate enamelling is waiting to be explored. It is possible to follow in the footsteps of Richard the Lionheart, tracking his well documented links to the region, and what better way to do so than by bicycle. Limoges offers lovely cycling along the banks of the river Vienne where you can hop from one side to the other across the historic cobbled bridges. 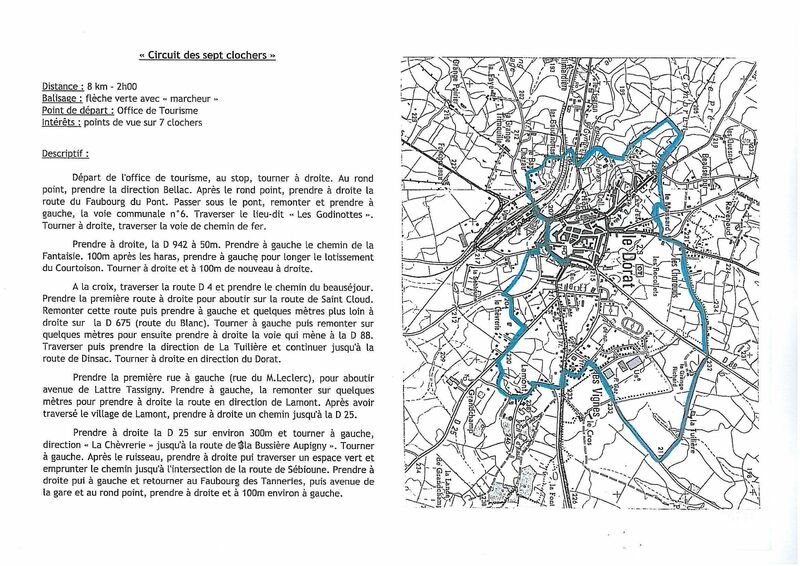 Limoges is central to the Haute Vienne department and from there you can reach over 2000km of cycling paths. You can check out the routes close to where you are holidaying on the map to the right of the page. By clicking on the location you are interested in you can see more information about difficulty levels, route length and areas passed through. The Haute Vienne has more than 2,000 km of marked paths enabling cyclists of all abilities to enjoy the beauty of the region whilst cycling along largely traffic free routes. The Haute Vienne department is committed to providing safe, interesting and well maintained routes across the region. There are a number of mapped routes suitable for cyclists of all abilities.